Thread: Anybody with failed oil pump drive ahaft key of 100mm on 2.0 tdi? Is there anybody who had rounded oil pump drive shaft key of 100mm on 2.0 TDI CR engines? Are they safe or can be expected to fail as 77mm drive shaft key? Re: Anybody with failed oil pump drive ahaft key of 100mm on 2.0 tdi? 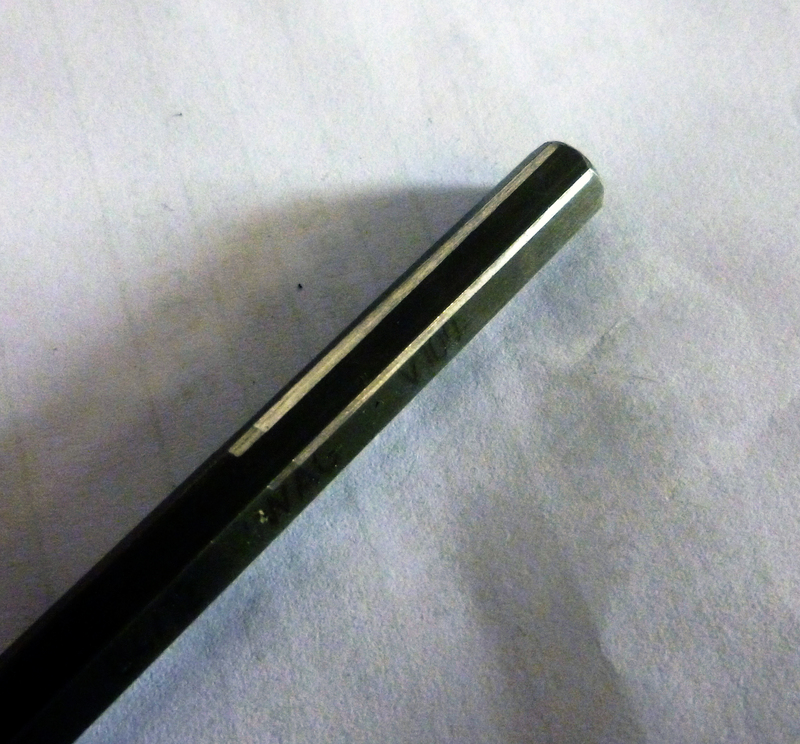 Last week we took the pump and key out of a Q5 with the 100mm key and this was badly worn with razor sharp edges. That is not so good news, what milage has that Q5? Mine A6 is on 218000km, should I be concerned? We only had it back up and running this afternoon. We had it part because we were investigating why it had destroyed its turbo but we did not find anything. I will have a look at the mileage tomorrow morning. 77500 miles, still can't find a good reason for it eating the turbos bearing so sending the oil off to Oil Lab to see what they say. So, it is in process of rounding. The problem will raise sometime for sure. How is keydrive in balance shaft, is damaged as well? How big is free play inside the shaft? Is it enough to change only this drive shaft key? You have supposed that maybe the oil pump drive is slipping and not turning the pump enough fast to obtain proper oil pressure for lubricating the turbo? Is there sludge in engine sump? Metal particles? The location in the balancer was a little looser than for a new one but that is an extra £1100 work but we did fit a new genuine pump. The free play even on a new balancer is what most engineers would find excessive. The sump was almost clean but we scrubbed it out with TFR anyway. Oem 77mm key got 23mm longer and the balancer shaft keyway deeper to achieve a 35mm contact length from the 77mm's miniscule and insufficient 15mm !! One of the major reasons why a 77mm will ALWAYS fail , it was designed to fail . What oem also failed to modify was the balancer shaft keyway , still keeping a splined ( six machined grooves ) this means just the very tips of the hex key are used as the drive and no flats like a non hex socket !! Hense even an oem 100mm will still exhibit hex key wear. Aftermarket remanufactured modified 100mm further improves by a perfectly centered actual hexagonal 10x harder chrome vanadium keyway achieving 38-40mm . Anyhow, I have passed all day on internet to find any 2.0 TDI CR with 100mm drive shaft key failure but no firm evidence or pictures found. I found you Gaz and Crasher on other forums writing about this failure but nowhere found 100mm to fail. There are 2.0 tdi CR but only with 77mm failure. There was one B8 bought as second hand and failed immediately after leaving the dealer. The car was September 2010, low milage, but not sure if it was produced that date or sold on September 2010, anyhow it was oil pump failure and engine scraped (there was no information about length of key shaft). Is there any purpose to instal oil pressure gauge? I suppose that there will be some pressure fluctuations and droping of pressure before total failure of the oil pump drive shaft?